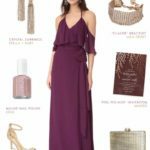 There’s no doubt about it — beaded, metallic and sequined dresses are here to stay, and they are making a huge splash in bridesmaid attire. 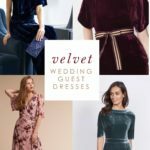 These embellished gowns and dresses make a wonderful accent to a sequined mismatched bridesmaid look, or can give your whole bridal party that a uniform metallic glow and subtle sparkle. 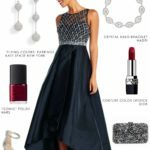 These special glittering gowns are perfectly suited to black tie weddings, and the also work for the bride to wear to engagement events or rehearsal dinners, and some are gorgeous for wedding guests and mothers of the bride! 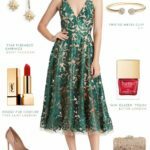 This shop section uses images and links in italics to Dress for the Wedding sponsors and affiliates. 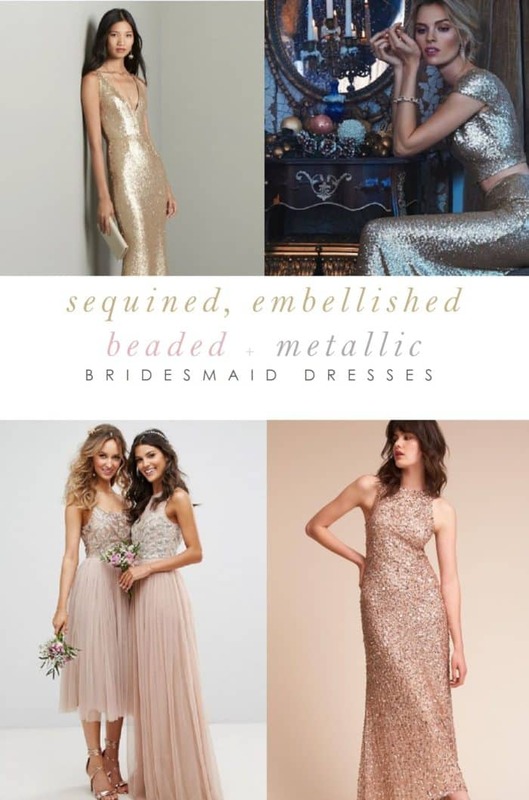 Without a doubt, some of the best-dressed bridal parties choose sequined or beaded dresses by Adrianna Papell. They are a great choice because all of her styles mix and match effortlessly and offer a range of sizes from petite to plus. 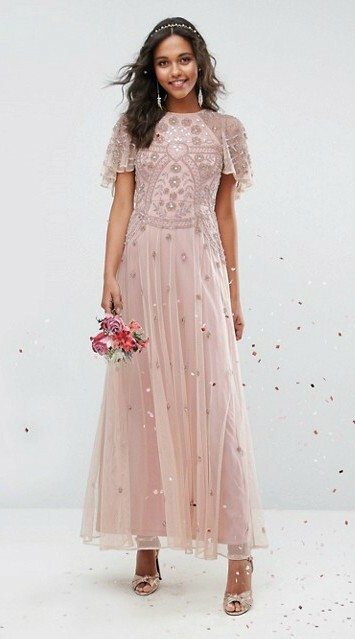 If you’ve pinned an image of long beaded bridesmaid dresses lately, there’s a very good chance that the look was created using those dresses. 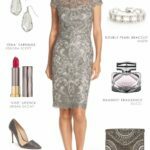 We’ve also found some great metallic, beaded and sequin styles at Nordstrom by Amsale, Jenny Yoo, and Lulus. We’ve updated the latest picks in the shop above. 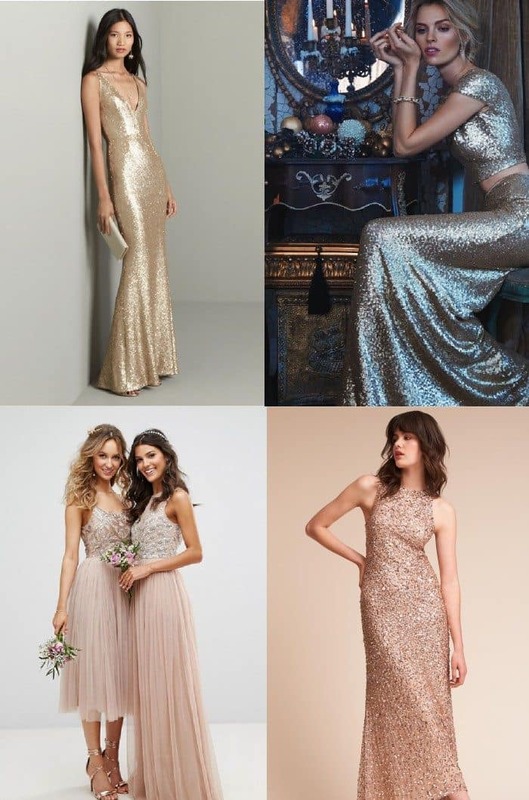 While designer beaded and sequin dresses for weddings can often be found for reasonable prices at places like Lulus, you may also want to just have your wedding party rent a dress, or offer it as an option for those who don’t want the expense, from Rent the Runway carries all of the top sequin styles, like these Badgley Mischka Gowns. 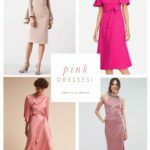 Adrianna Papell Bridesmaid Dresses come in every size from petite to plus. 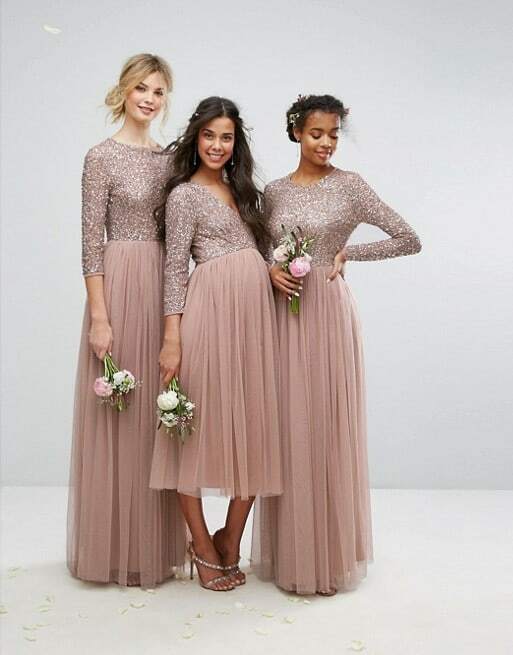 Long Sleeve Sequin Dresses for Bridesmaids by Maya at ASOS.